Provide comfort for the family of Bobby Hensley Jr. with a meaningful gesture of sympathy. Bobby Lee Hensley, Jr., 41 of Sparta, Tennessee passed away on Monday, March 11, 2019, at Saint Thomas Highlands Hospital. He was born on Tuesday, August 9, 1977 in Sparta, Tennessee, he was the son of Bobby L. Hensley Sr. and Brenda Baker Keathley. He enjoyed carpentry, hazard life, Nascar, and his little riding buddy, Chug, who was always by his side. Several cousins, nieces, nephews, and many friends also survive. Funeral Services will be held at 11am on Saturday, March 16, 2019 at Oak Lawn Funeral Home. Burial will follow in Oak Lawn Memorial Cemetery. The family will welcome friends on Friday, March 15, 2019 from 5-8pm at the funeral home. 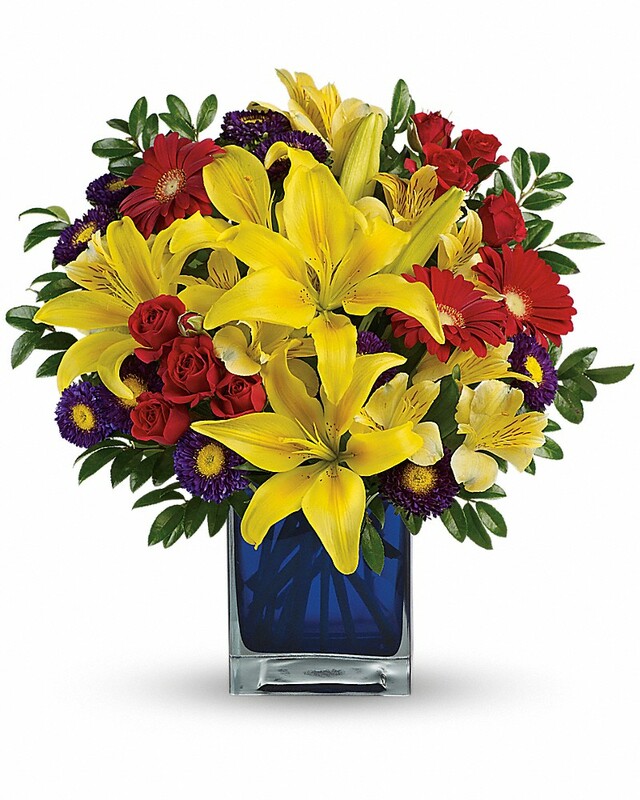 To send flowers in memory of Bobby Lee Hensley Jr., please visit our Heartfelt Sympathies Store. Mary and Ben sent flowers to the family of Bobby Lee Hensley Jr..
Mary and Ben purchased flowers for the family of Bobby Hensley Jr..